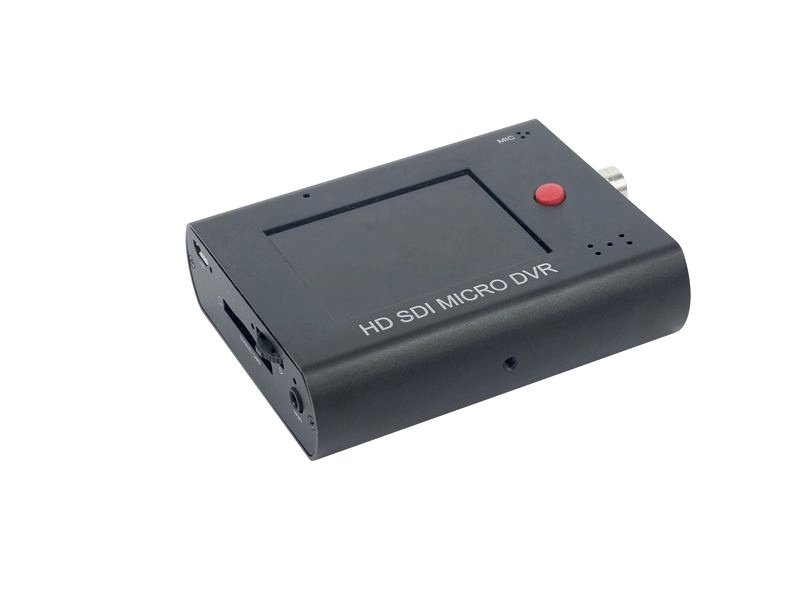 HD SDI Micro DVR - Zowietek Electronics, Ltd. 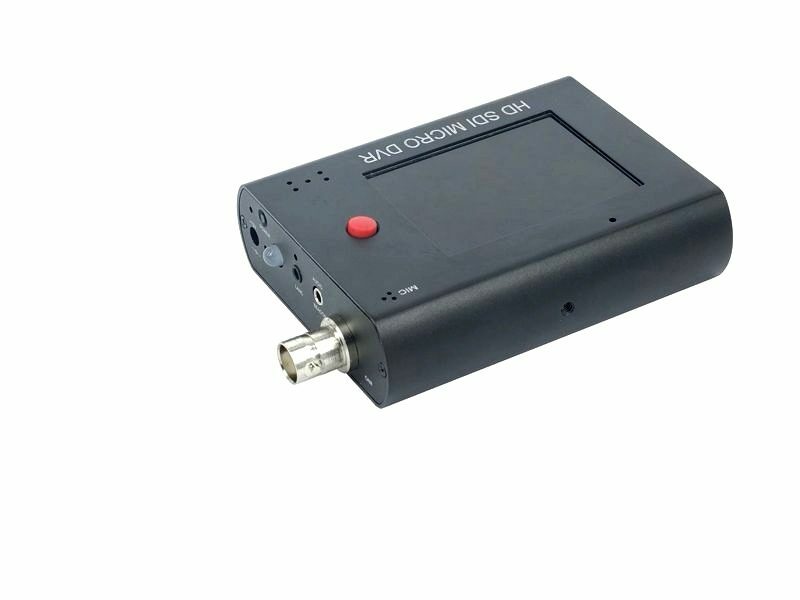 The HD/3G SDI DVR, a solid state 1080p Full HD Bullet DVR with advanced H264/MPEG4 codec, is one dedicated battery powered HD SDI DVR designed for mobile applications. 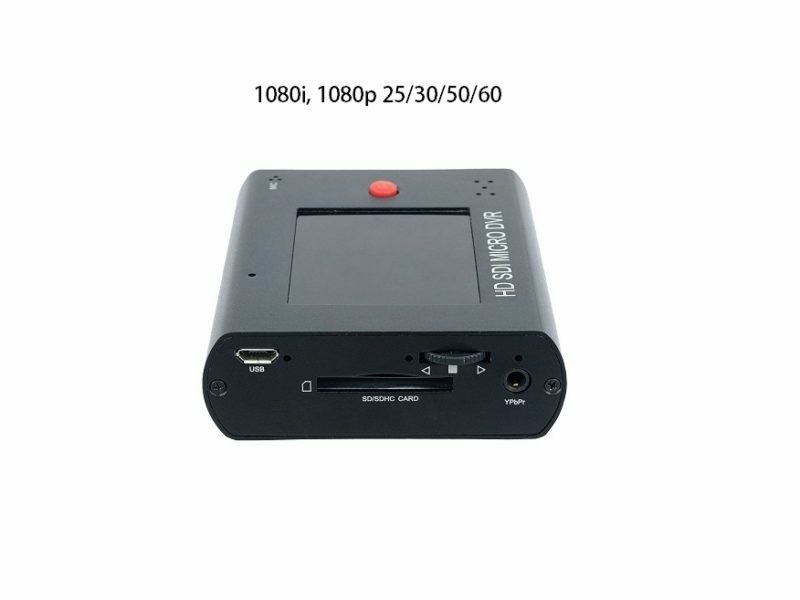 It is a rugged, easy to use camcorder that records beautiful 1080p video from any HD SDI video source. it supports power over coaxial cable so no separate power input cable required. A single record button makes operation simple and easy with just one click. Even more, you can connect to handy LANC remote control while focusing on your activities. There are six level record quality, LQ/EP/LP/SP/HQ/UQ for record options. On board gain adjustable omnidirectional microphone, on board charger and buzzer are also available. One full-color LED are used to indicate DVR status. 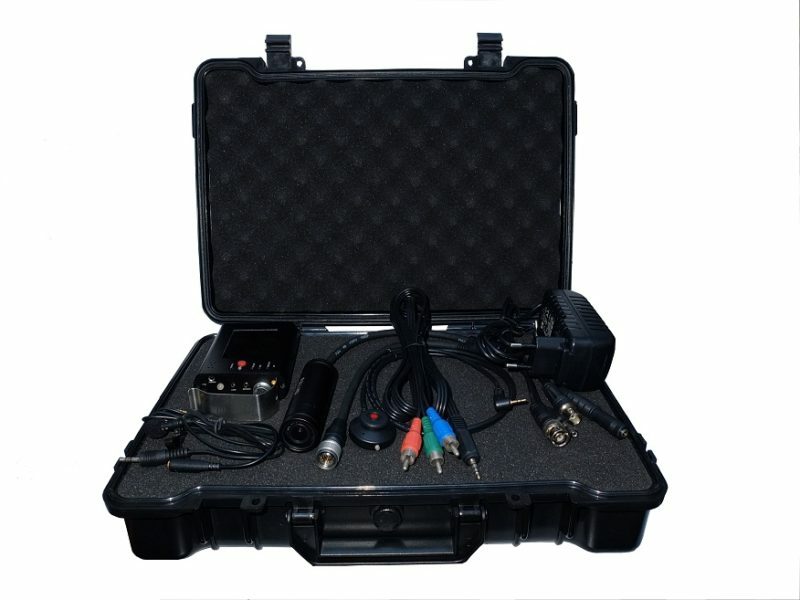 The HD SDI DVR is the unique SDI DVR on the market, that supports any standard HD or 3G SDI camera with SDI jump cable. 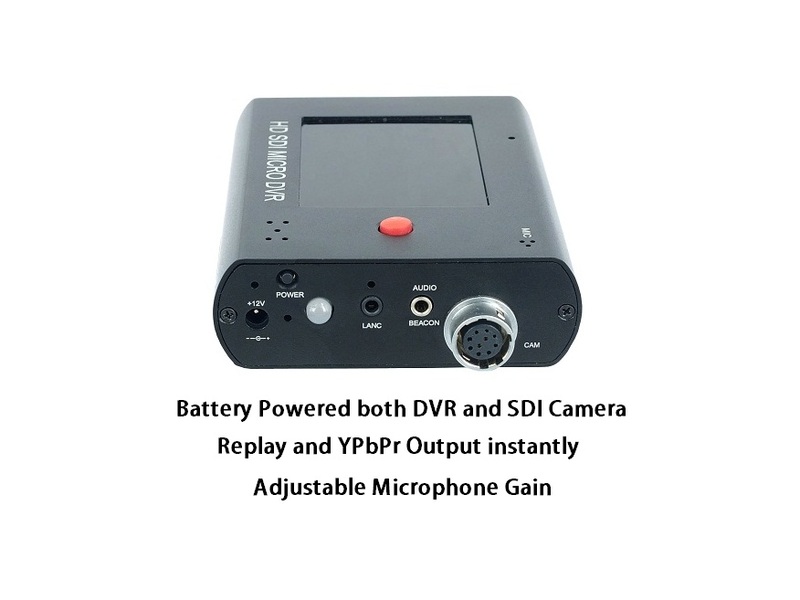 The external SDI camera can even be powered by DVR if the current consumption is under limit. Besides this, a series of quality high sensitivity, low light operation HD SDI bullet camera are also optimized and supplied for the HD SDI DVR for better clarity, accurate color, minimal distortion, smallest size and easy operation. The recorded video files can be imported to any PC via onboard USB or card reader and replayed. A supplied software ExtremeApp can also import, replay recorded video with future GPS, GoogleMap, G-Force support. 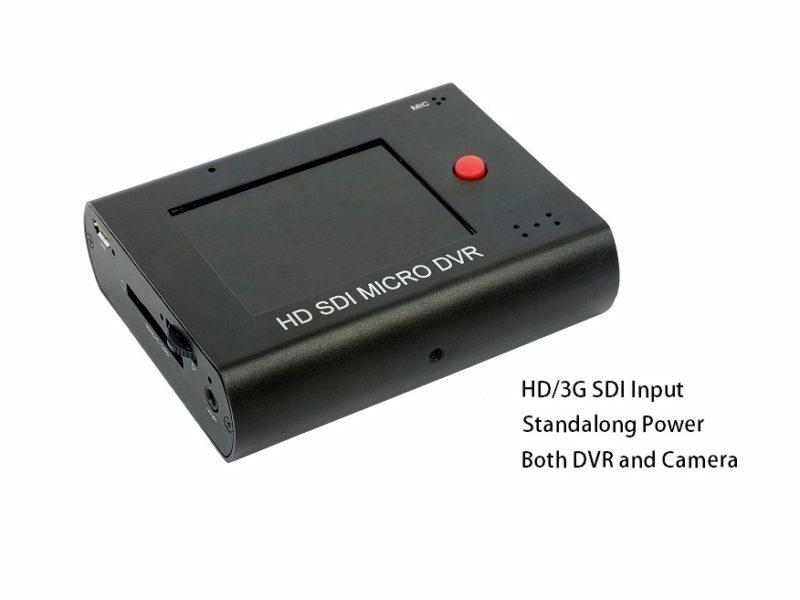 The HD SDI DVR is designed with internal Industrial Lion polymer batteries for both DVR and camera standalone power. It will be charged automatically by on board charger while external power connected. 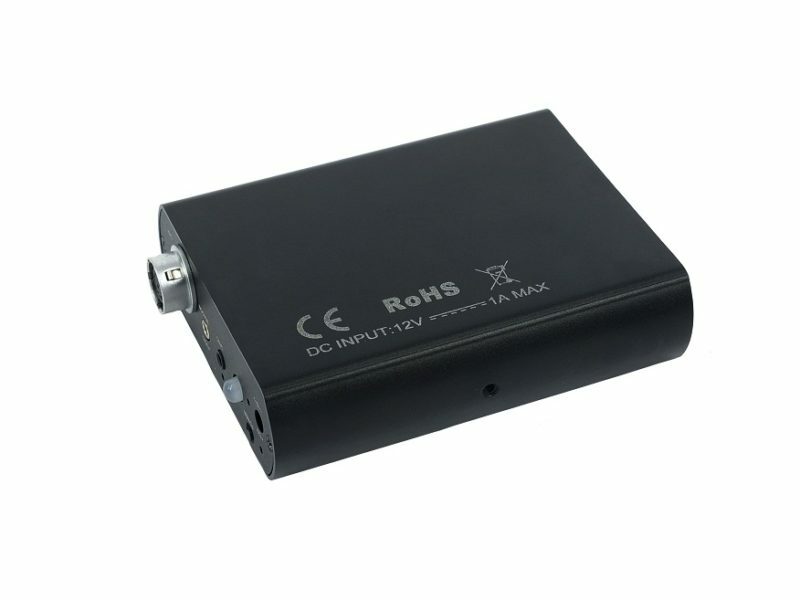 The external power can be swapped with battery any time without the interruption of record operation. It supports standby mode while idle to extend the working time. HD SDI DVR records the video into crisp 1080p full HD video stream at a full frame rate up to 12Mbits/s. It also supports time-lapse photo and high-speed burst mode so no brilliant senses will be missed. 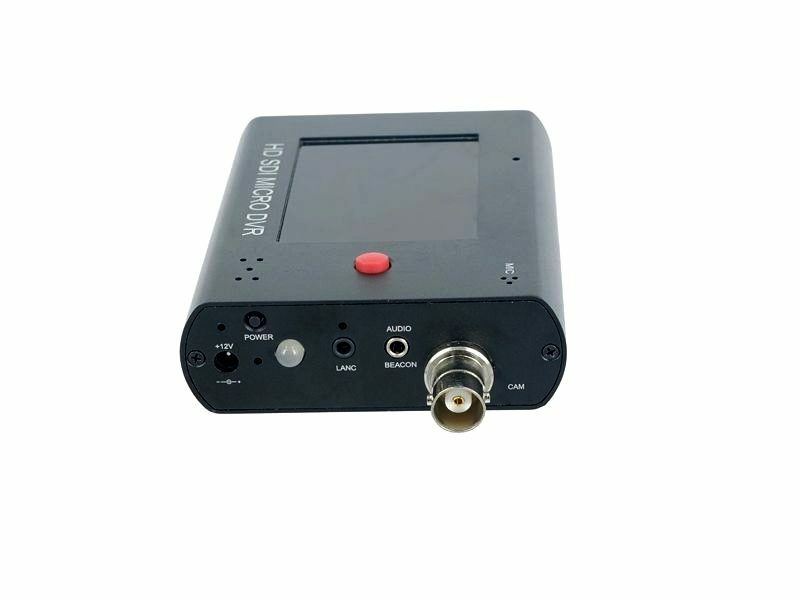 The HD SDI DVR can be used in almost unlimited number of situations, like sports, security surveillance, remote monitoring, spy, car racing, helicopter, bus, TV station and filming etc. The greatest advantage of SDI camera is fully digital, high quality, low latency, robust video over long distance coaxial cable. It is a best solution for a broad range of business and industrial A/V applications where long distance, high definition video transmission is required, such as machine vision, video conference, education and training etc. Bit Rate max. 12Mbits 6 level adj. MIC 2.2VDC Bias 2.2Kohm -36db MIC gain adj.